SuperSport wanted to change the resultant media coverage from their launch events from a focus on the national team’s performance to their broadcast offering. 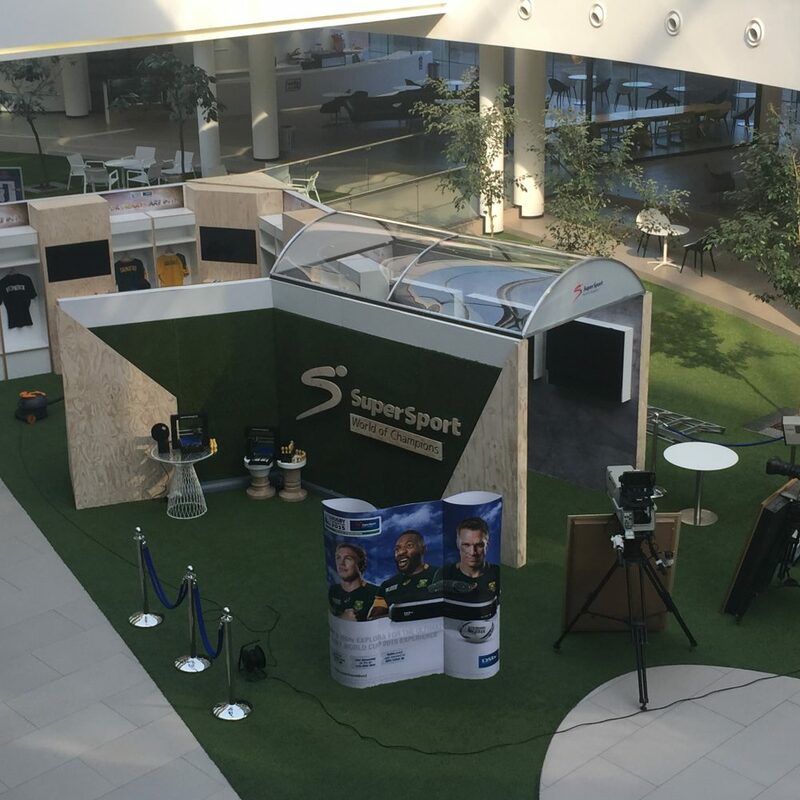 We created the Evolution of Broadcast, an interactive experience and PR launch that showcased the history of broadcasting technology at SuperSport using the 2015 Rugby World Cup as the hook. 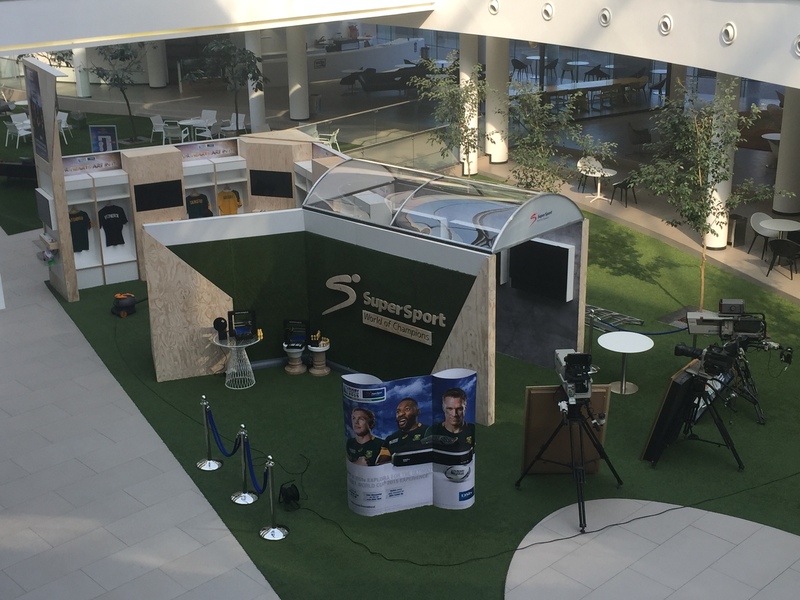 An interactive rugby themed installation took participants through SuperSport’s history of broadcasting, highlighting previous World Cups through the lens of various touchpoints. 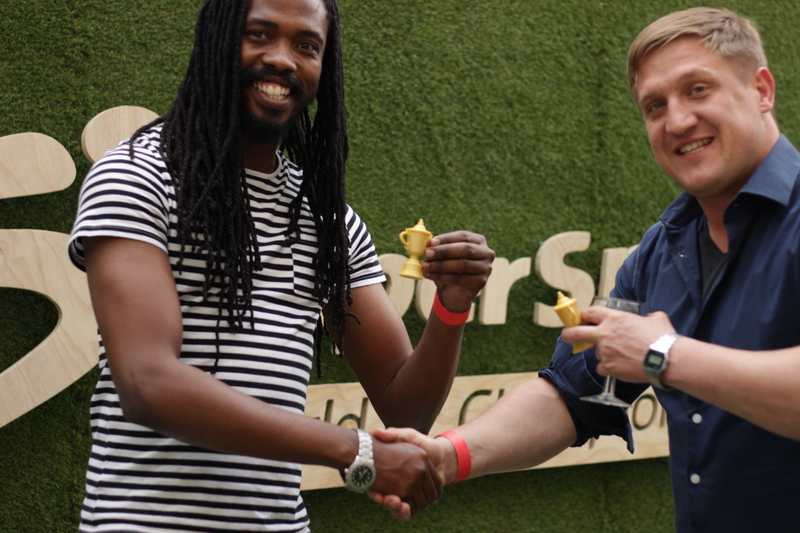 The activation experience made use of unique technology that allowed anyone who experienced it to come out with personalised, shareable content to showcase their passion for the 2015 Rugby World Cup. At the entrance, participants entered their names on the back of a virtual replica Springbok jersey on screen which was then sent via email to each individual to share to their social platforms. Participants found jerseys hanging in the lockers with the names of SuperSport talent and a range of MultiChoice decoders and hardware dating back through history. Three screens controlled by joysticks, each with their own quiz and animation on the history of DStv and the Rugby World Cup. Exiting the tunnel they were greeted by rugby memorabilia and historic on-field cameras. 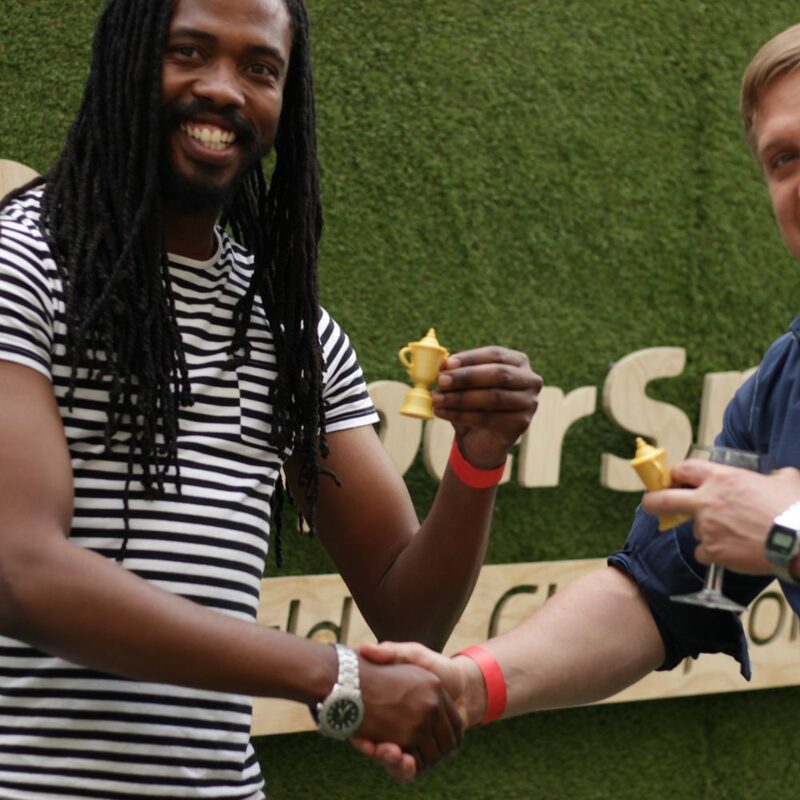 Finally, participants saw the 3D printer, producing scaled replica Webb Ellis trophies and walked away with a trophy of their own.